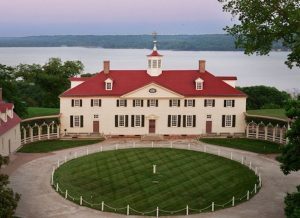 Hone your leadership skills in this highly-selective 6-week fellowship at George Washington’s home. Humanities majors encouraged. Compatible with Capstone projects. Must be U.S. Citizen to apply. For more details, Click Here.